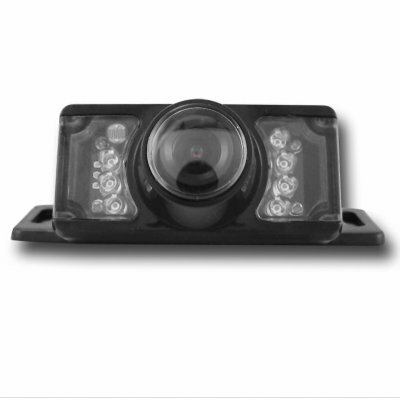 Successfully Added Car Rearview IR Camera - Under Carriage Mounting -NTSC to your Shopping Cart. High quality color car rear view NTSC CMOS camera with infrared lights, and an easy to install under carriage mounting design. Safety during reversing the car is very important, so having a high resolution rear view camera that works at night or day is a very good idea. Simply pair it with a LCD screen, and you will see what is behind you. Available as a single sample order, or in bigger wholesale quantities for even better savings. As always, the CVEYK-C262E-NTSC comes with Chinavasion's famous 1-year product guarantee.